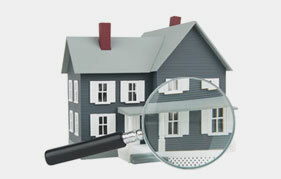 JMark Inspections have been involved in the home construction industry since 2002. Our experience includes construction site supervision and material coordination as well as inspection at each stage of construction. Plus our inspectors are engaged in continuous education to keep up with local trends and construction methods. JMark Inspections was established as a Houston property and home inspection company in 2010 with a commitment to providing timely, accurate, and highly professional building and property inspection services. Since then, we have performed thousands of re-sale home inspections, many commercial and apartment complexes, new homes and luxury properties in the Greater Houston area. 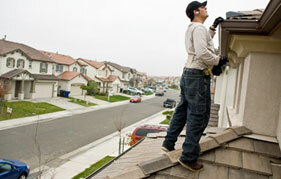 We have supervised subcontractors through each phase of home construction. We are certified by the State of Texas through TREC as Professional Real Estate Inspectors, Pool/Spa Operators and Irrigation Inspectors. 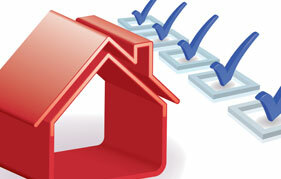 Additionally, our background in the home insurance business gives us a better understanding of the importance of a quality home inspection, as well as a keen awareness of the likelihood of future insurance claims stemming from not having a professionally-done inspection. Also, at no additional cost to the client, we provide two inspectors on most of our sites, enabling us to provide a more thorough inspection!